HME Ahrens-Fox leads the industry with the introduction of new technologies and engineering. 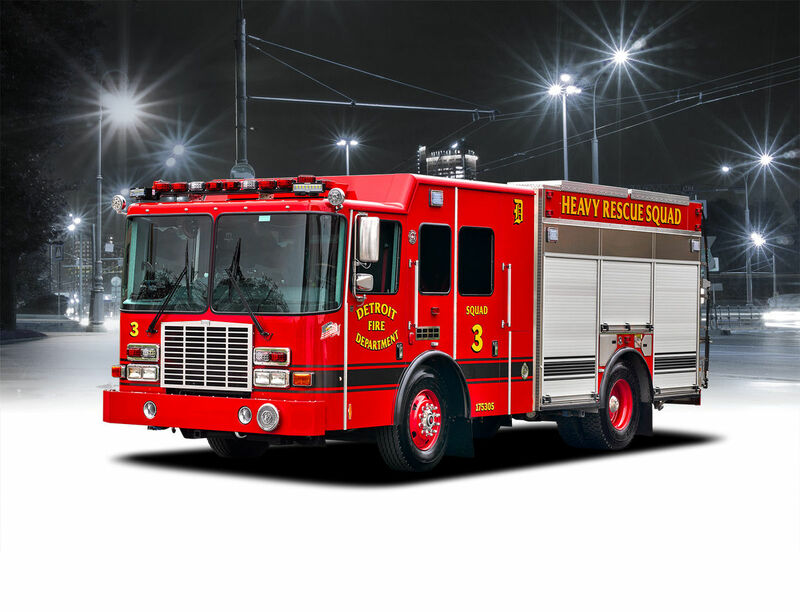 We are driven to enhance the functionality, safety, performance and value of every fire apparatus that bears the HME Ahrens-Fox or Ahrens-Fox badge. 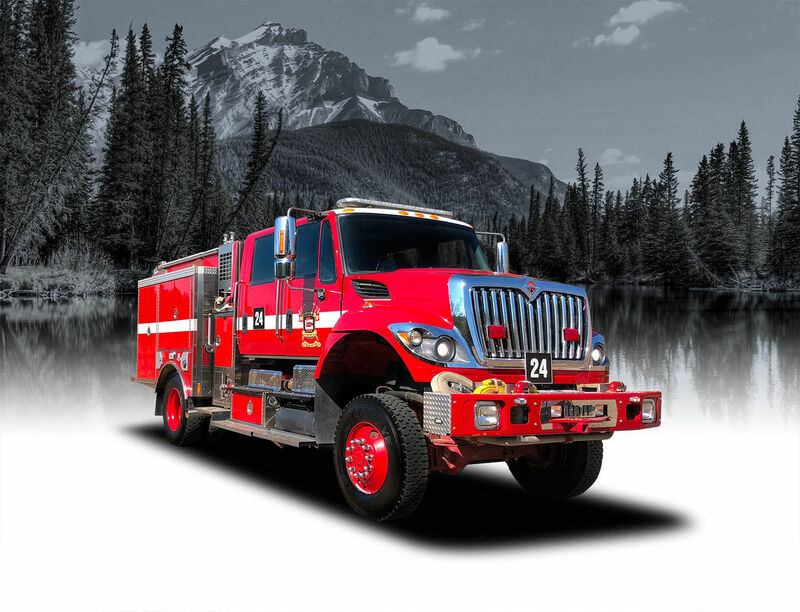 Through total vertical integration of design, engineering and manufacturing processes, new concepts and innovations can be quickly integrated into every apparatus we build; from premium aerial products, custom pumpers, tankers, rescues, wildland and interface engines, to our complete line of affordable commercial solutions. 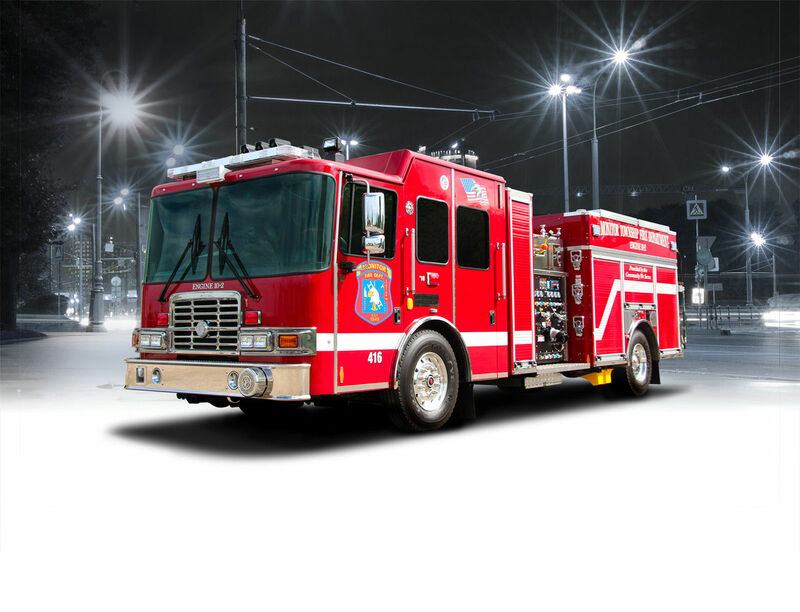 If you demand more from your fire apparatus investment it’s time to work with the industry leader in innovation, safety, performance and value. HME Ahrens-Fox Aerials lead the industry with advanced innovation and technologies. 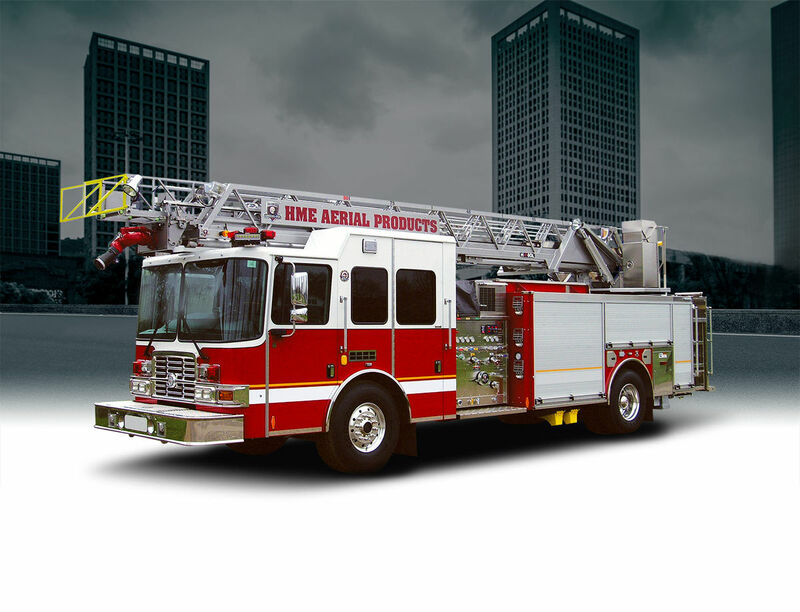 From HME’s durable ladder construction to proprietary touch-screen pump controls and integrated safety systems, HME Aerial Products offer new heights in functionality and performance. 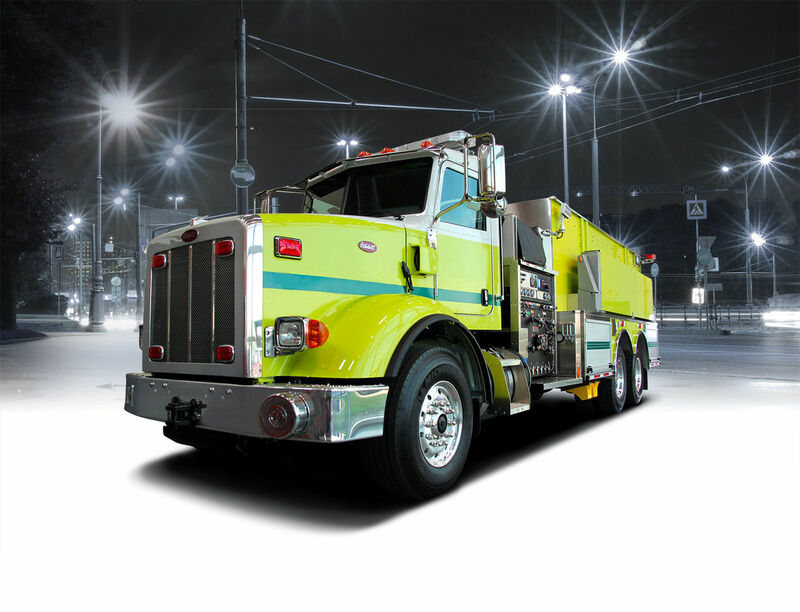 Through total vertical integration of engineering and manufacturing processes, HME Ahrens-Fox has the capability to deliver pumper configurations and design to meet your exact needs for performance and functionality. HME Ahrens-Fox rescues are available in a wide range of models and configurations, with capacities and specialized equipment, to meet a wide range of rescue demands and tactical needs. HME Ahrens-Fox offers custom and commercial Tankers and Tenders solutions offer tank capacities, pumps ratings and special equipment. Every HME tanker incorporates advanced suspension control systems to reduce the possibility of rollover incidents.